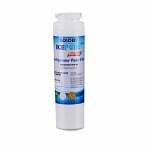 Enjoy fresh tasting water for up to 6 months with the Supco WF284 compatible refrigerator water filter designed to replace the Frigidaire WFCB and WF1CB. 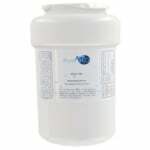 The recycled coconut carbon filtration media meets NSF Standard 42 for chlorine taste, turbidity and sediment to keep water looking clear and tasting crisp. 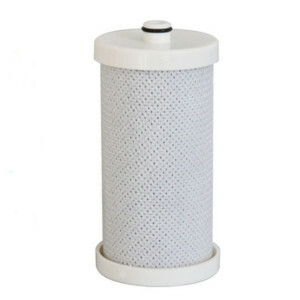 Keep your body refreshed and check to see if it is time to replace your filter. 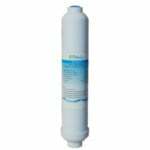 When you need to change out your old filter consider the Supco WF284 as an economic alternative to more expensive OEM filters.